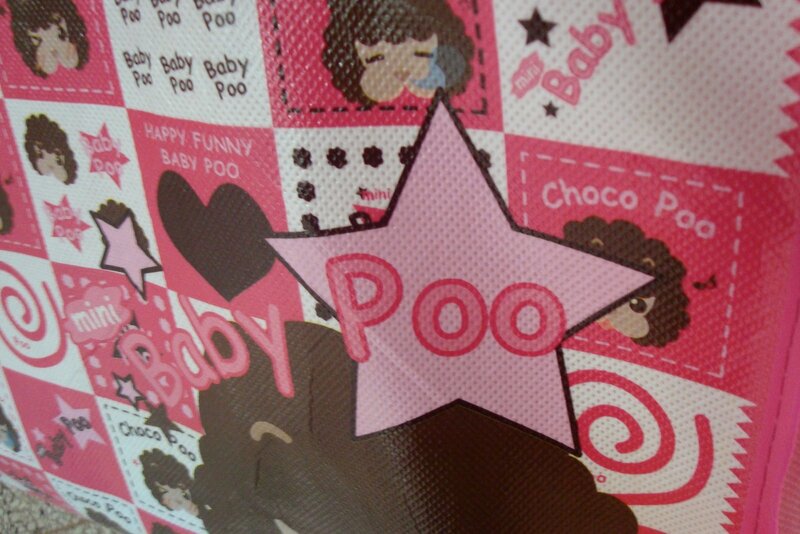 I love having my camera on hand for those unexpected moments when I’m faced with funny English phrases around Korea. 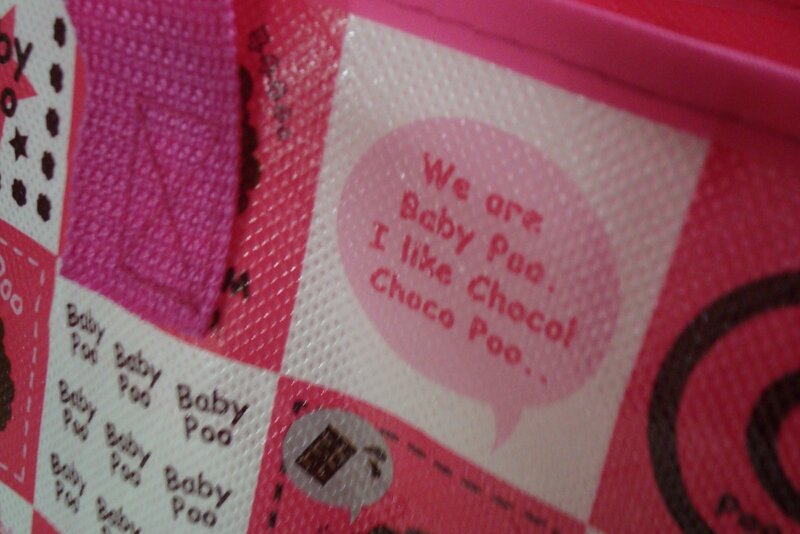 I’ll try to post Engrish sightings on a semi-regular basis, since there’s an endless supply in Korea. This is a notebook which explains that one day a pistachio wanted to become a crab…at least according to the Korean written on the bottom. I’ve been baking a lot, so I was on the lookout for a rolling pin. I never expected that finding one would make me laugh! “Movable Stick,” anyone? That’s all for now, but trust me, there be plenty more sightings! 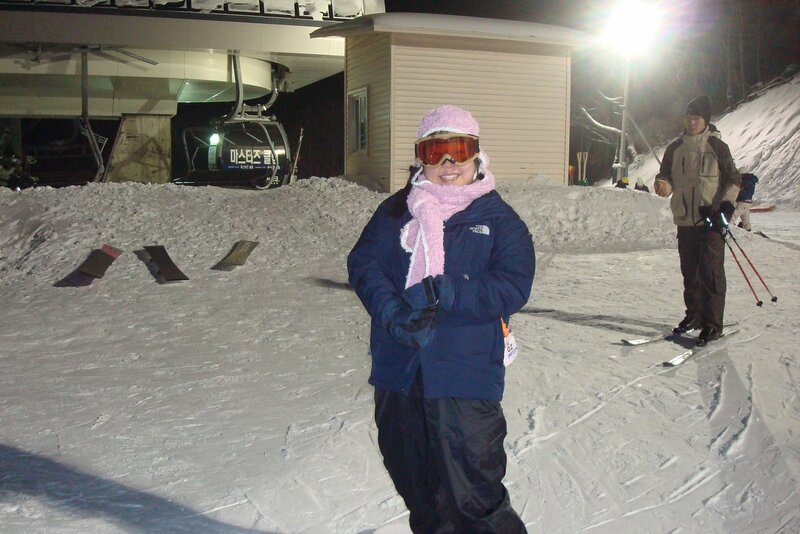 First Ski Trip of 2009! 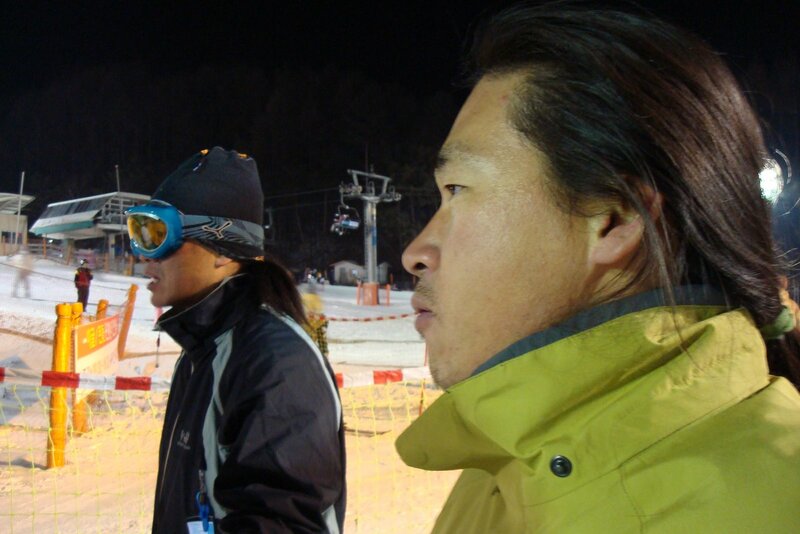 The day after New Year’s, Yoongu and I met up with his good friend Dong Hoon for some fun at Phoenix Park ski resort. It’s been AGES since I’ve been there—probably about 4-5 years? And that’s where Yoongu and I met for the first time in 2002! 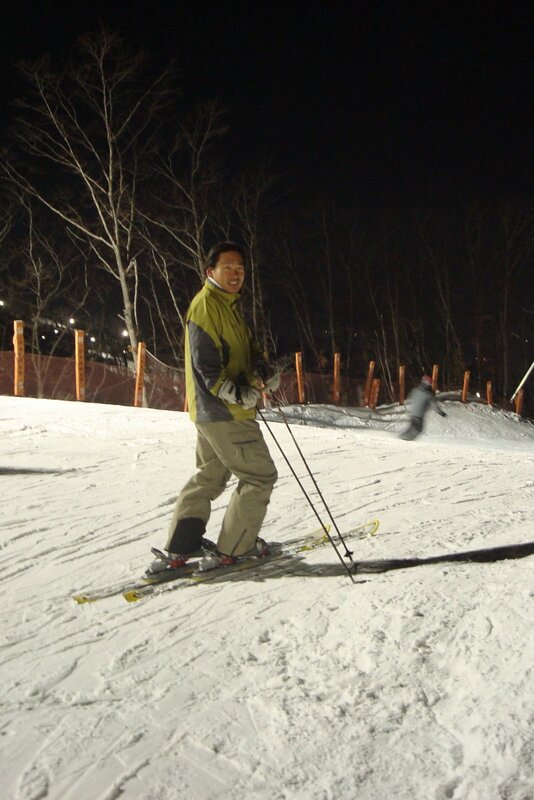 Overall, the snowboarding wasn’t bad, and I had fun flying down the mountain as usual. 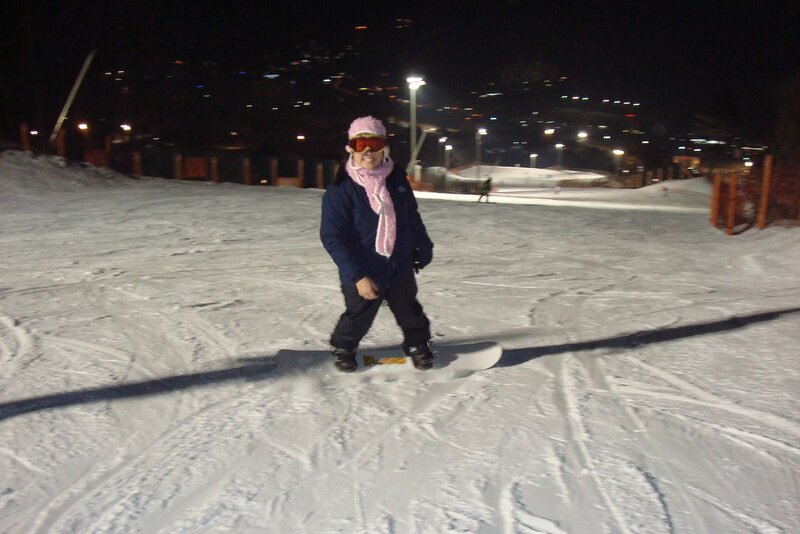 Since were were night skiing, I’ll admit that it got pretty cold, so I headed for the lodge a little earlier than the others, and came across the following shining examples of how Korean culture is oddly poo-centered. And this sign cracked me up. It was a sign above the toilet at the lodge for the newly installed dual flush toilets. 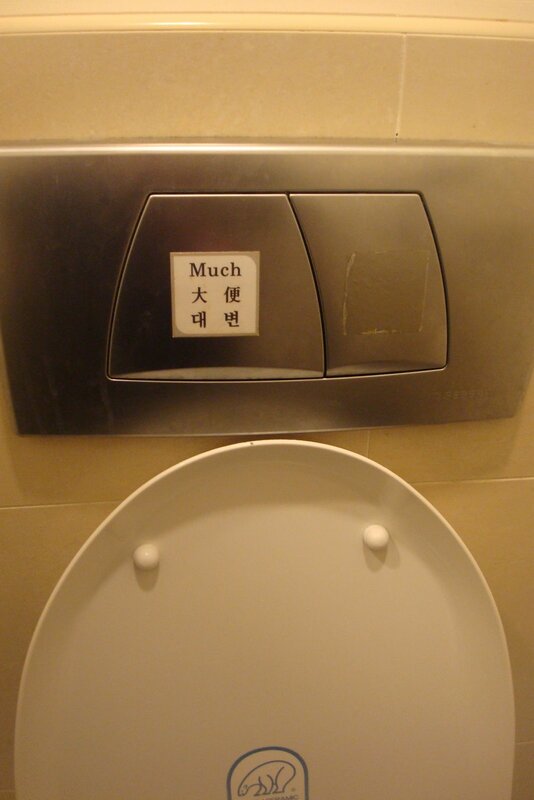 Aside from the size differential of the buttons to help you determine which one flushes #1 and #2, the #2 side has the word “Much” thoughtfully added–hahahaha! 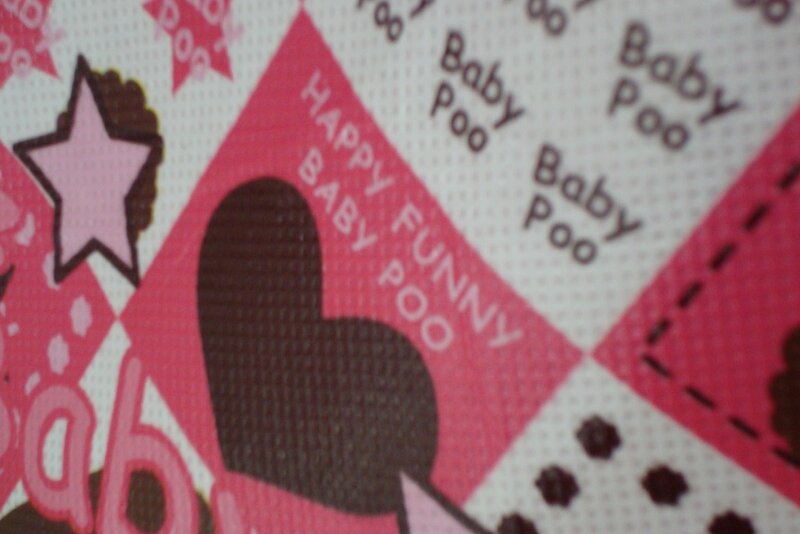 I know it’s a lot better than “Poop” and “Pee”—but “Much”? It still makes me smile! I have a lot to say about plastic surgery, but I’ll save that for another post to give it fairer treatment (after all, I do realize that there are some valid points made by the pro-plastic surgery camp regarding its “value/benefit” to women). The poster with the woman holding her hands to her face says, “Are you tormented by your small eyes? 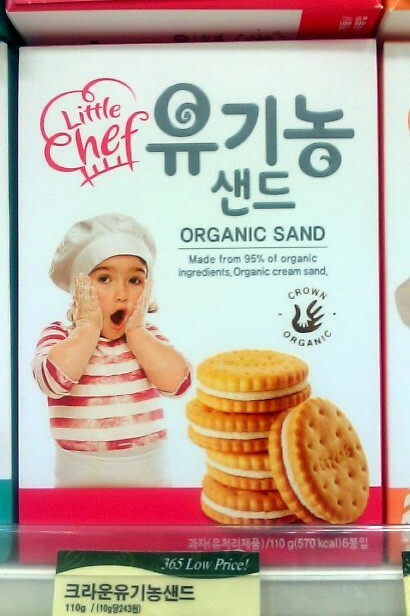 Would you like a face this small?” (as indicated by her hands) Basically, the first comment is about getting eyelid surgery done so your eyes appear bigger. The second comment is about a more drastic procedure where your jawbone (and perhaps even cheekbones) are filed down to make your face appear smaller. And this is a booth I saw recently in a movie theater lobby for “Virtual Plastic Surgery.” Looks like this girl wants to know how she’d look if she made her eyes and lips larger, got a nose job, and did the drastic jawbone filing surgery to make her face smaller. Before/After pics can be purchased for about $6, whereas $10 gives you a “Face Story Book” with a face analysis, virtual plastic surgery and fortune telling based on one’s face. $15 gives you some kind of 3D rendition feature.